The Vitals Global Healthcare debacle marks the culmination of the complete reversal of Joseph Muscat’s most pivotal 2013 election promise: the pledge to ensure transparency, accountability and good governance. Contrary to the impression given by government throughout the privatisation process, it is now clear (more than ever before) that the takeover of three Maltese State hospitals – under circumstances more favourable to the buyers than to the seller (i.e., Malta) – was already a done deal before the public call for expressions of interest was even issued. Minister Konrad Mizzi (who was responsible for health at the time) has admitted that an agreement with Vitals Global Healthcare investors was signed months before the issuance of the hospitals' privatisation tender... but claims that the agreement was for a separate project that government never pursued. Nonetheless, documents presented in court by a VGH shareholder have revealed that the VGH investors knew they were about to take control of at least two state hospitals at least five months before the expression of interest. The stories published this week confirm as much: investors were already in talks with government, enough for them to have settled an agreement months before the release of the EOI, to see how they would proceed. Questions must therefore be raised about the ethicality of the deal. On top of that, separate questions must be asked relating to the wisdom (or lack thereof) in selling off State assets to a dubious investor which ultimately failed to keep its side of the bargain. This was, simply put, not a good deal for Malta. The Maltese public has been left unprotected, seeing its state hospitals – albeit shuttered – privatised out to for-profit models, and its national health service opened up to competition from these medical behemoths. Why should the Maltese state pay millions every year to a for-profit company, when it could be pouring that money into the state medical service? When in opposition, the Labour Party was always a stickler for proper public procurement procedures: consistently flagging cases where direct orders were given in breach of regulations, and complaining when the Gonzi administration proved less than 100% transparent and accountable in its own dealings. There is, therefore, also a credibility issue at stake here. Muscat often claims to be ‘pro-business’ and ‘business-friendly’... but his government’s approach to privatisation portrays a very different picture. 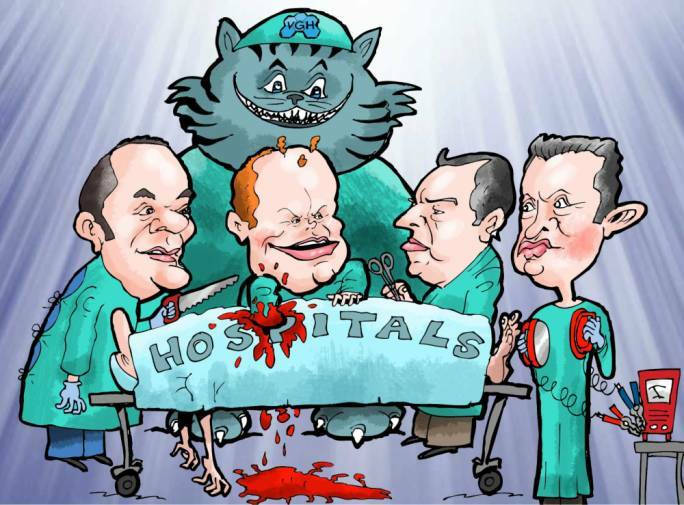 The VGH deal makes an open mockery of the free market principles involved in such transactions; when privatising State hospitals, government closed the door to possible Maltese interest... and indeed to any potential buyer, local or foreign, who was not VGH. This would be bad enough even if VGH were a world-recognised authority in the health sector. As it happens, however, the company had no prior experience in hospital management at all. Its ownership structure was shrouded in mystery until very recently. And many of the details originally made public by government have proven to be flawed or misleading: the fact that VGH was an unknown entity, that its UBOs were never disclosed in their entirety, that the 99-year concession was ‘disguised’ as a 30-year lease; that the contract was issued with blacked-out parts... all point towards a confirmation of the public’s worst fears about Labour’s neoliberal bent. All Muscat’s previous posturing about ‘good governance’ must be revisited in the light of this shabby agreement... which affects Malta’s own national health service. But the same deal also reveals the machinations of a government that takes its cue from the private sector on how to apportion state resources, while carrying out fake procedures to feign some form of meritorious grant. In truth, there is nothing meritorious at all in the transaction. VGH was the preordained contractor, and the ‘expression of interest’ was nothing but eye-candy to create the semblance of normal procedures. As such, it is imperative that all legal steps are taken to ensure that Malta reassumes ownership and control of those hospitals. Yet this is not what is happening... instead, VGH has been allowed to sell off its concession to a third party. 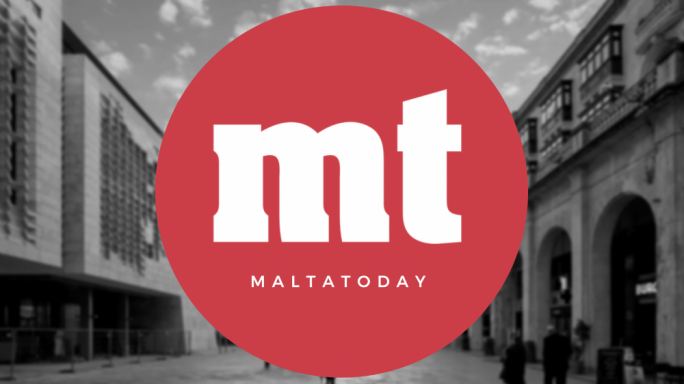 Before the last election, MaltaToday called for the resignation of minister Konrad Mizzi and the PM’s chief-of-staff Keith Schembri over the Panama Papers revelations. That call remains valid, with the recent revelations on the Vitals deal simply raising new questions on the role these two men played in getting the deal done. Ministerial responsibility must be shouldered. The Vitals fiasco represents the very antithesis of Joseph Muscat’s calls for good governance and fair play that preceded his election to power in 2013. This deal simply opens Labour up to accusations that it intended to hive off state assets for a group of investors, and with such arbitrary action, it is no surprise that it gets accused of corruption. Such discretionary policies and backroom deals are where kickbacks and consultancy fees tend to make an appearance.